1 What is the halacha when someone is missing their left (weaker arm) from the kibores? 2 What is the halacha when someone has a full arm cast which covers even the kibores? 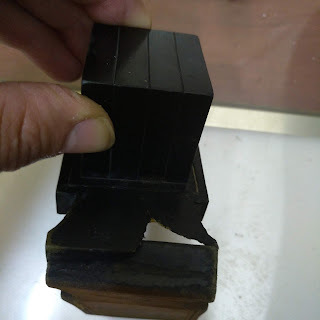 It appears that in the first case the person is completely exempt from placing tefillin shel yad 27:1 Rema; Shulchan Aruch HaRav 27:3, in the second case they should put on tefillin, to satisfy the opinion of the Rashba, (that does not hold there is a problem of chatzitzah with Tefillin), however without a bracha (based on S A HaRav ibid:7. 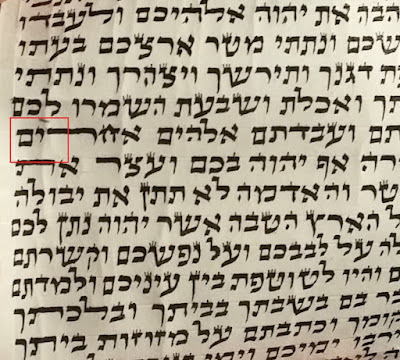 There is the opinion of the Magen Avraham 27:3 (also quoted in the S A HaRav 27:3, which is inserted in special parenthesis), that in the first case the tefillin shel yad should be placed on the right arm, without a bracha. 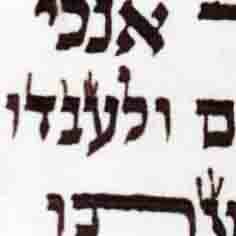 Does the Magen Avraham hold the same for the second case? Is it correct to say that Lehalacha Lemassah one does not follow the Magen Avraham in this case(s)? Does the Magen Avraham hold the same for the second case? No, since in the second case a person actualy has a left arm that is mechuyav. Is it correct to say that Lehalacha Lemassah one does not follow the Magen Avraham in this case(s)? No, the simple pshat of the parenthesis is - that one should/may machmir like the MA and put tefilin on his right arm without a bracha, and only if he wants to be meikal may rely on the first opinion and not put an a shel yad at all. Ok,because I heard that if someone has a full cast all the way on the kibores, they put the tefillin on the right arm. I understand from your answer that in such a case they should put the tefillin on their cast and not the right arm. definitly, there is no reasom and permission to put the tefilin on his right hand in the case of a cast.